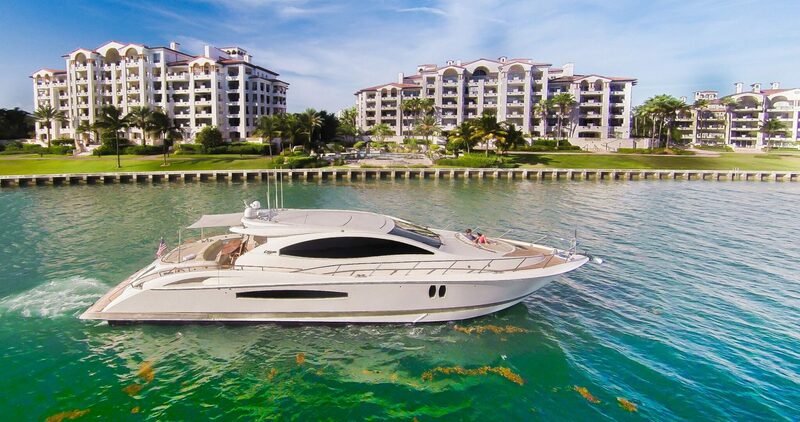 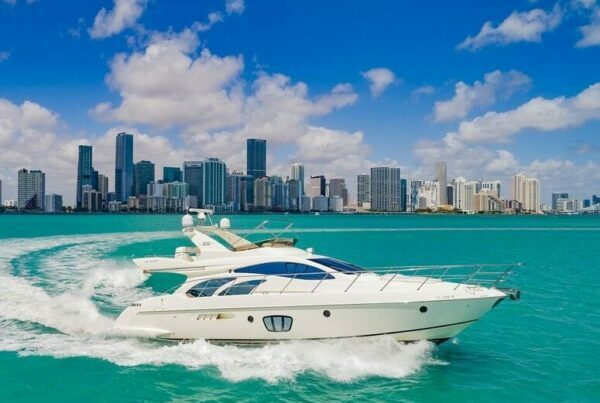 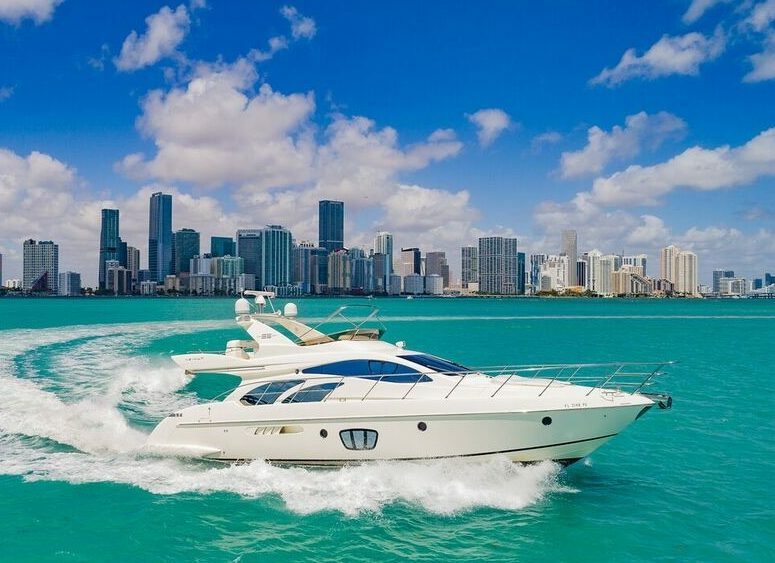 This is our 70′ Plus Azimut Italian Motor Yacht. 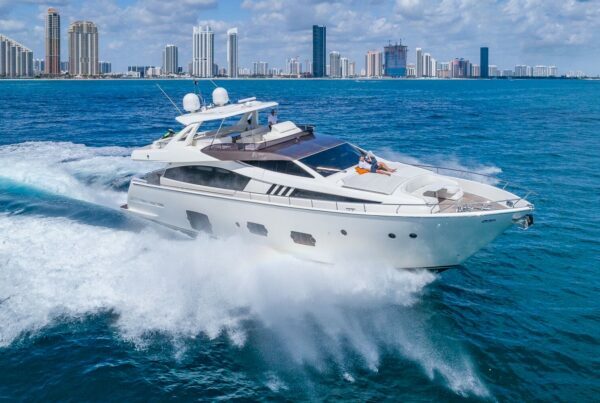 She is the big sister to the Azimut sport model. 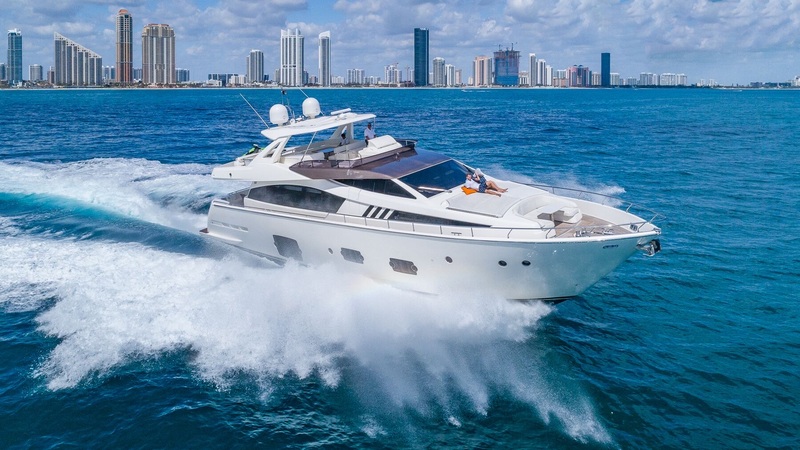 Although she is very much a yacht with her four bedrooms and four bathrooms, she still has the horsepower to keep up with her sporty sister. 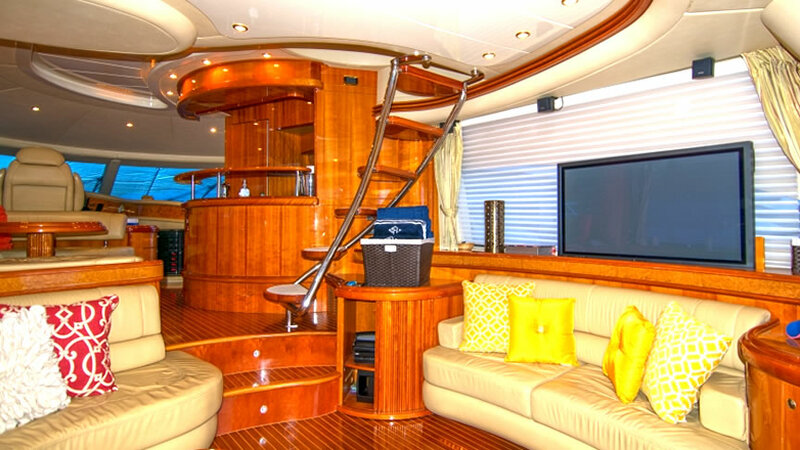 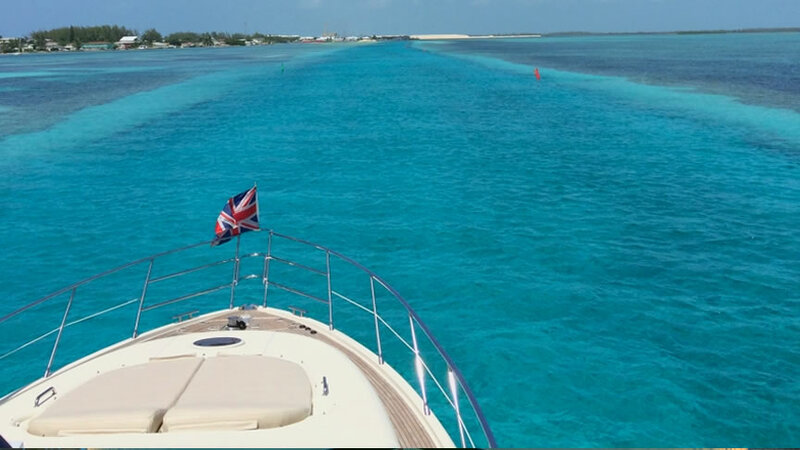 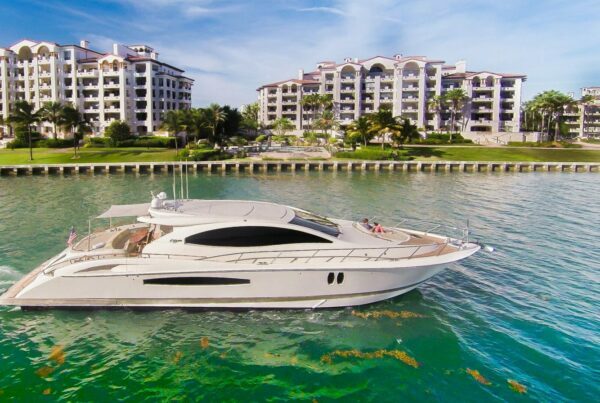 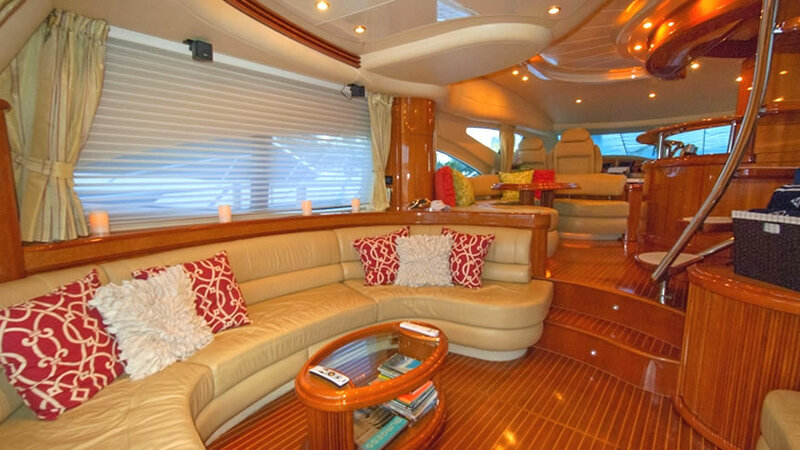 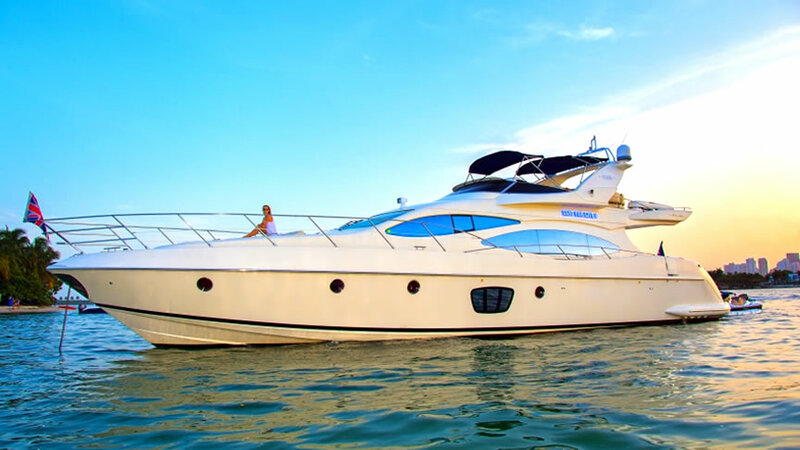 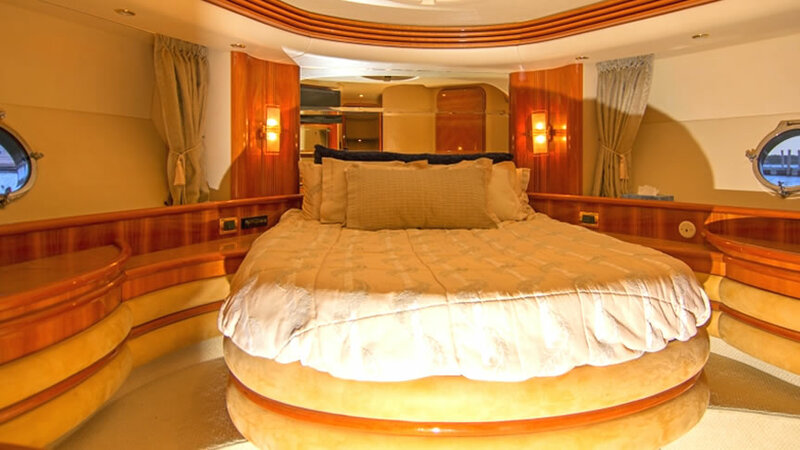 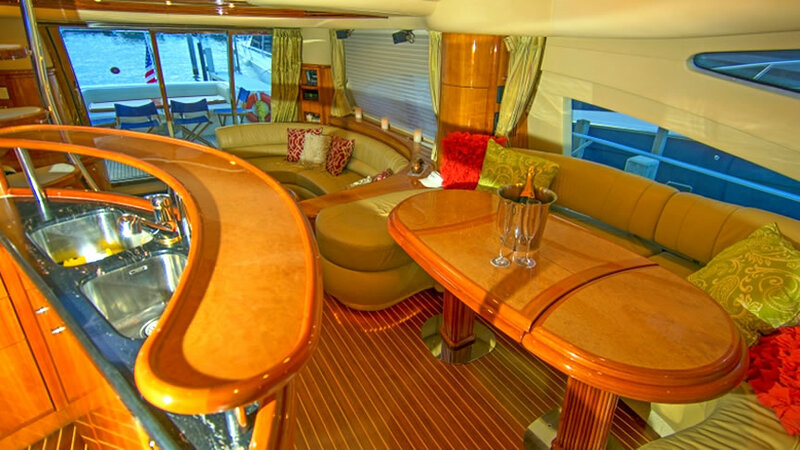 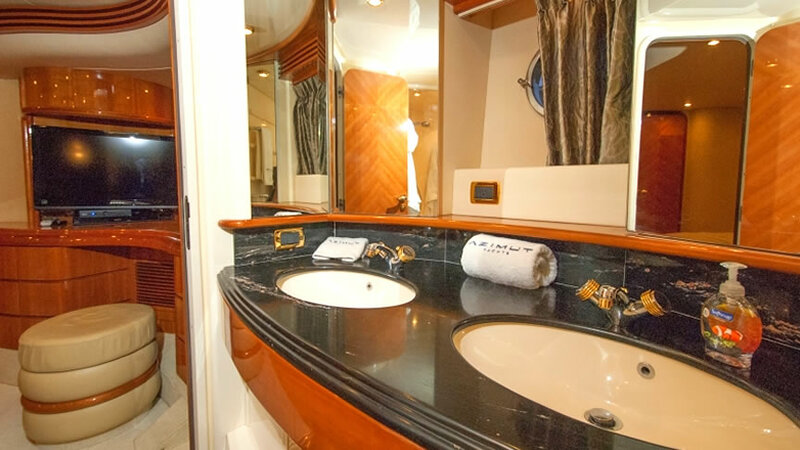 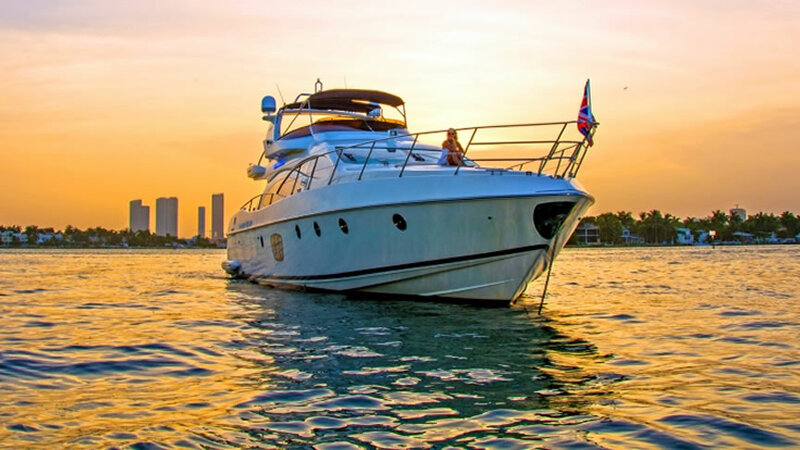 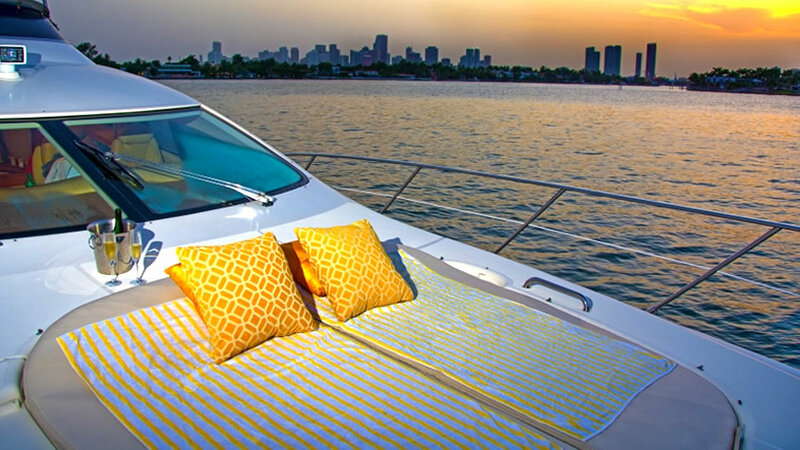 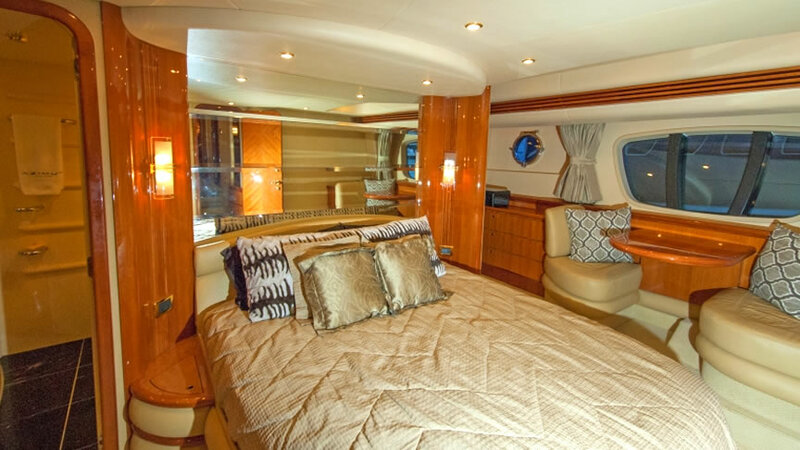 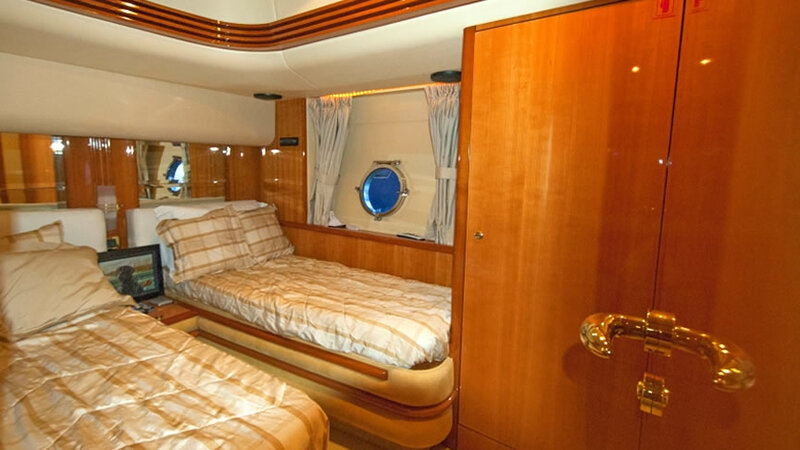 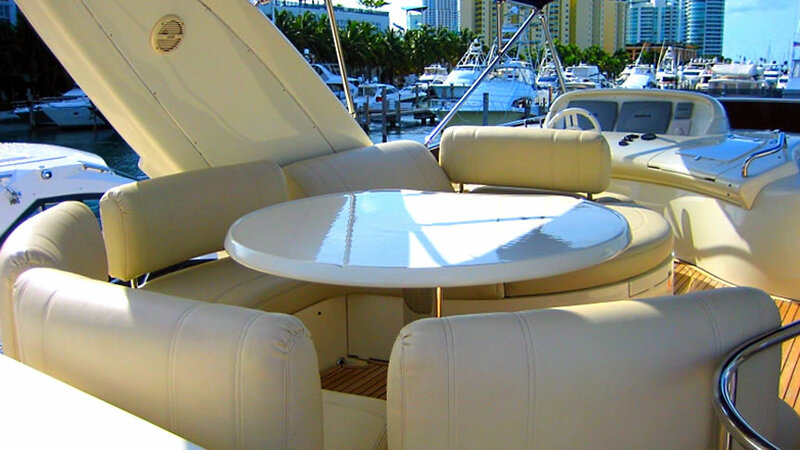 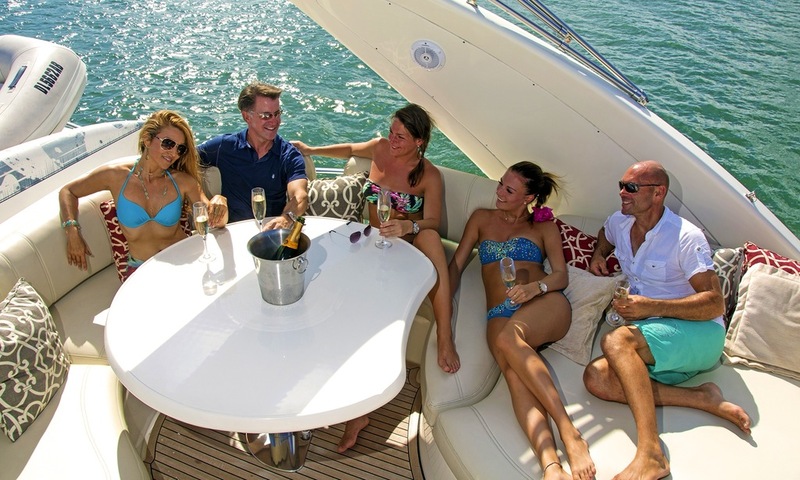 Her elegant accommodations and amazing use of space make her an ideal day charter yacht and even more a perfect term / or multi day charter yacht.